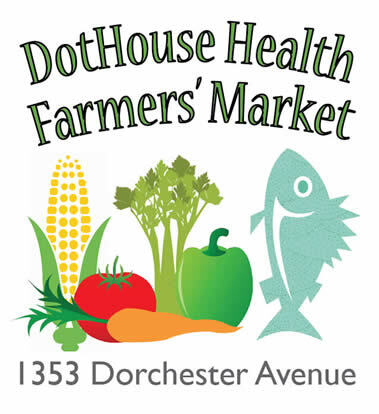 DotHouse Health Farmers’ Market runs seasonally every Tuesday from July 17th to October 9th. The Market has a new location this year. We will be located outdoors in the space next to the DotHouse Health WIC office. For more information or if your interested in becoming a vendor, please contact Loren Ramos at loren.ramos@dothousehealth.org or call 617-740-2581. We accept WIC, Cash, EBT, debit and credit cards. The Farmer's Market will return July 2019.